Our world is changing dramatically, yet many Christians still rely on cookie-cutter approaches to evangelism and apologetics. 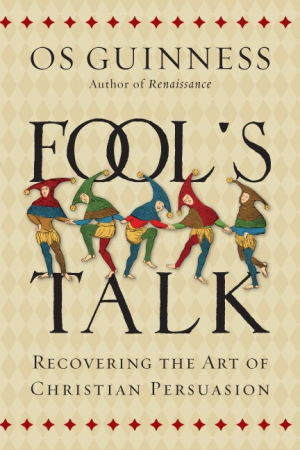 In his magnum opus, Os Guinness presents the art and power of creative persuasion—the ability to talk to people who are closed to what we are saying. Discover afresh the persuasive power of Christian witness.